American Playground Company: We Put Safety First! American Fence Company is expanding its family a little further with its newest division, American Playground Company. 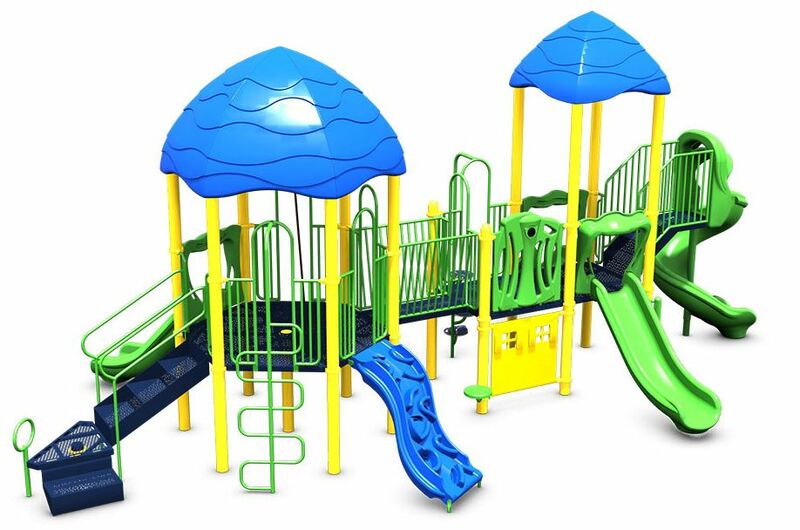 American Playground Company is the Midwest’s premier park and playground equipment contractor. The leadership over at American Fence Company of South Dakota identified this promising endeavor and dove in headfirst to take their place in the playground, sporting and outdoor recreational equipment market. In our many years of operation, American Fence Company has become very experienced and skilled in the design, sale and installation of security solutions. We have a crew of expert installers who are extensively trained in handling and installing complicated and precise security equipment. This expertise in security solutions translates over perfectly to the installation and design of playground and park equipment. Playgrounds also require a considerable amount scrutiny and attention to detail to make sure it is as safe, usable and fun for kids as it could be. Our team has had plenty of experience working to meet unique customer specifications and we go out of our way to provide awesome results. 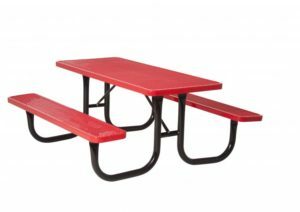 Above all else, safety is the top priority for children’s playgrounds, and our meticulousness is an asset when installing park, playground and outdoor recreational equipment. We only use our own fully trained and dedicated crew members to build these sets to ensure the safest and highest quality installations. We only use our own hired work—never subcontractors—so we can guarantee that all of our crew meet and then exceed industry standards and our own. We will work with you through every step of the process from your free estimate to the end of installation. American Playground Company specializes in the design, procurement and installation of outdoor recreation such as parks and playgrounds. We would love to provide you with a free estimate! Give us a call today at 1-605-368-9929 or submit an online request.